Is Macaulay Culkin Dating Brenda Song? Macaulay Culkin sparked dating rumors with Brenda Song after being spotted together in Paris. 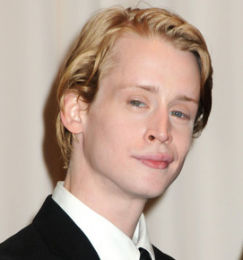 Read moreIs Macaulay Culkin Dating Brenda Song?